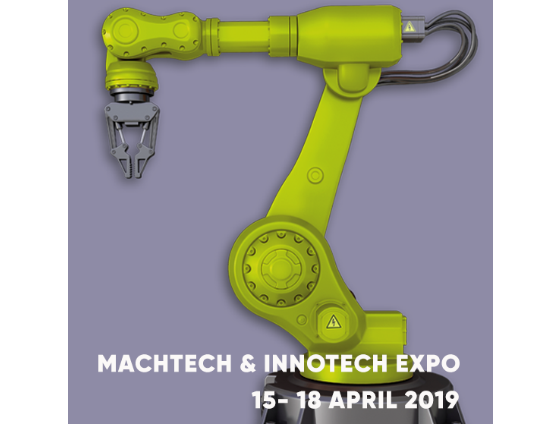 VAPTECH is excited to be participating at MACHTECH & INNOTECH EXPO 2019. 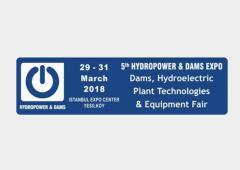 The event will take place between the 15th - 18th of April at the Inter Expo, sofia, Bulgaria. VAPTECH will be located in Hall 4 Stand C5. 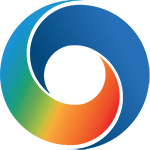 "IS THE ONLY SPECIALIZED B2B FORUM FOR MACHINERY AND TECHNOLOGIES IN METALWORKING INDUSTRY IN BULGARIA". 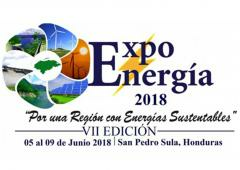 The technologies presented at the exhibition will range from sheet metal cutting and forming machines to 3D industrial printing and Software solutions for industry 4.0. 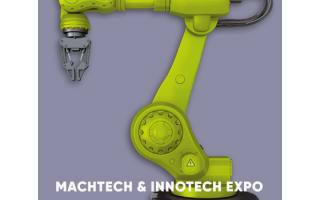 MACHTECH & INNOTECH EXPO is currently the fastest growing exhibition of its kind in the region. In 2018 there were a total of 150 companies exhibiting at the event with over 4500 visitors from all over Europe (up 50% form the previous year).